The nose is bursting with aromas of fresh citrus and white flowers. 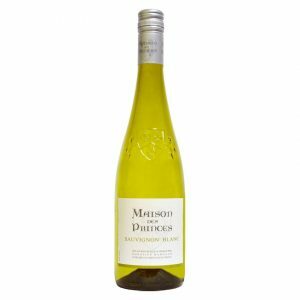 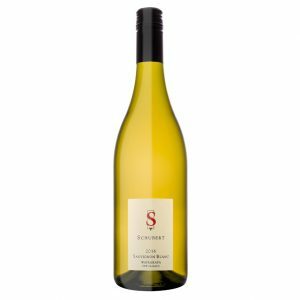 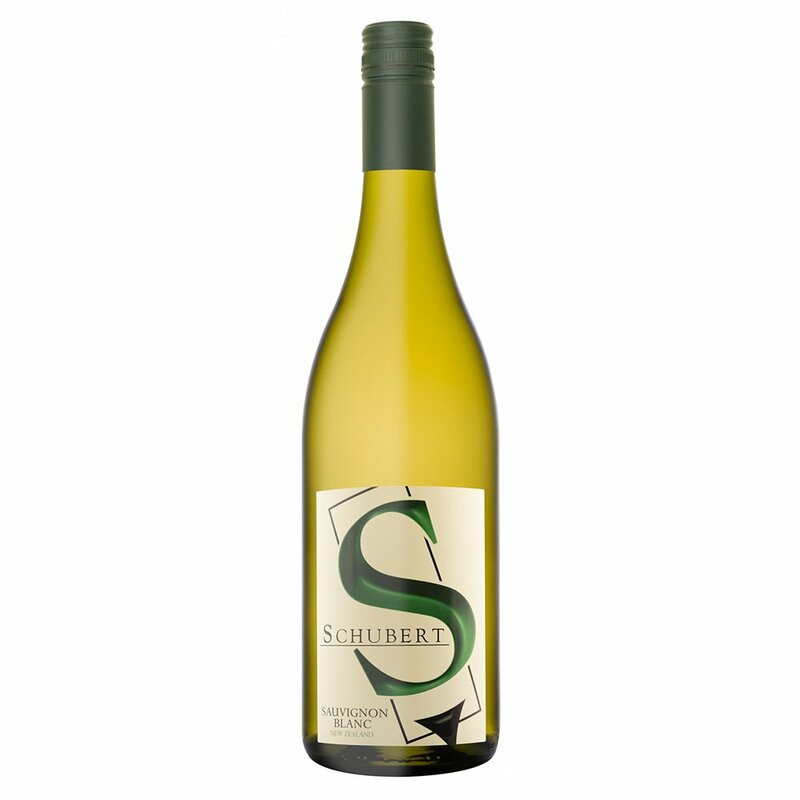 On the palate, this wines is zesty and lively with a crisp acidity and notes of citrus, elderflower and passionfruit. 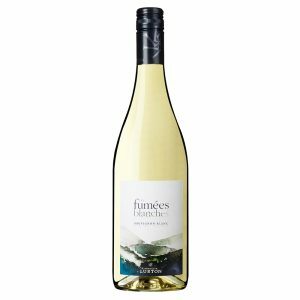 © 2016 Global Wines & More Co., Ltd.